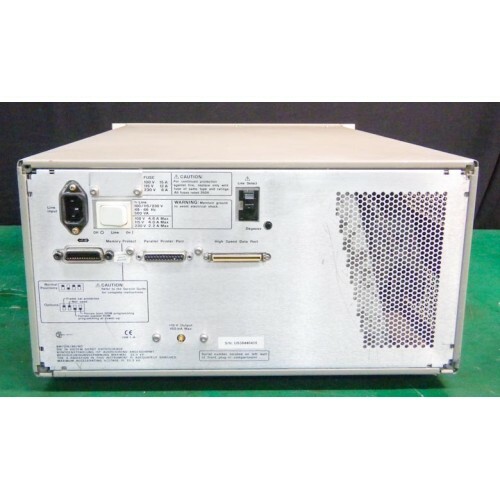 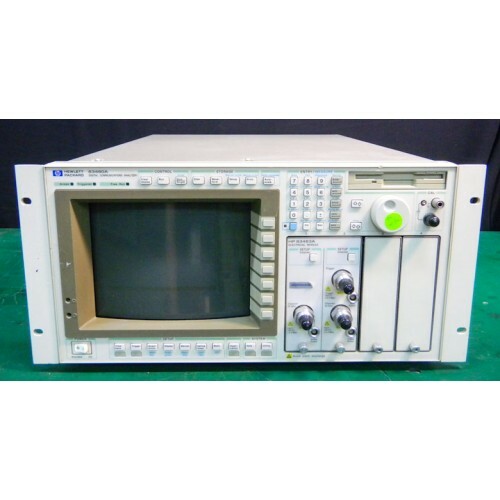 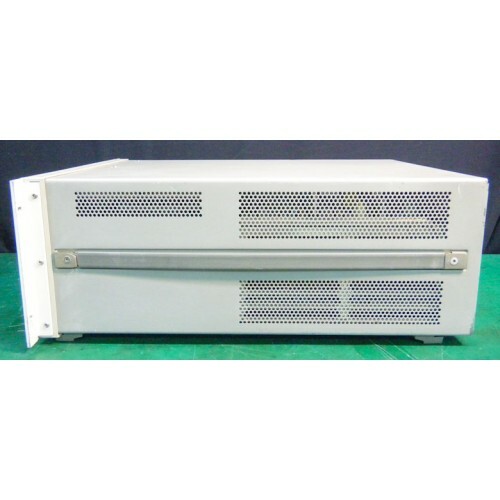 The Agilent 83480A Digital Communications Analyzer is a modular platform that accepts up to two plug-in modules. 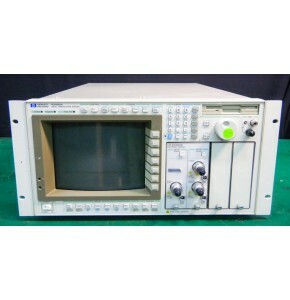 It provides fast, repeatable waveform performance analysis with automated pulse and eye-diagram statistical measurements. 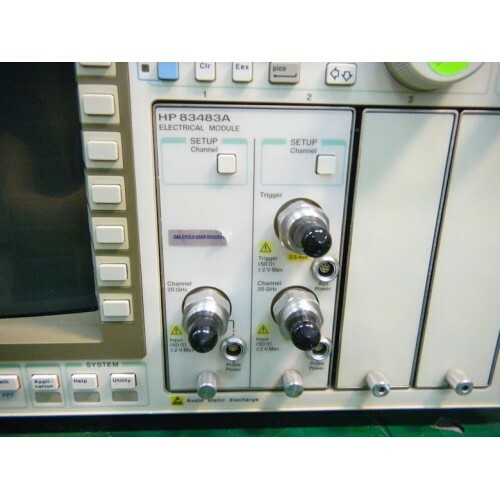 Optical or electrical conformance tests to both user-defined and industry standard eye-diagram masks or pulse templates are easily executed.